Bilal’s research focuses on data-driven solutions for the environmental and health impact assessment of engineered nanomaterials (ENMs) using advanced machine learning/data mining and simulation techniques. He has developed an online decision support framework that consists of predictive models for ENMs impact assessment along with a database of nanomaterial safety data. The environmental decision analysis tools/models and central databank of ENMs research have already made a significant contribution to the understanding of the potential environmental effects of ENMs for academia and national agencies to assist in their further understanding of this fast developing field. The development of such approaches require a nanoinformatics initiative and tools for handling big data and heterogeneous information. 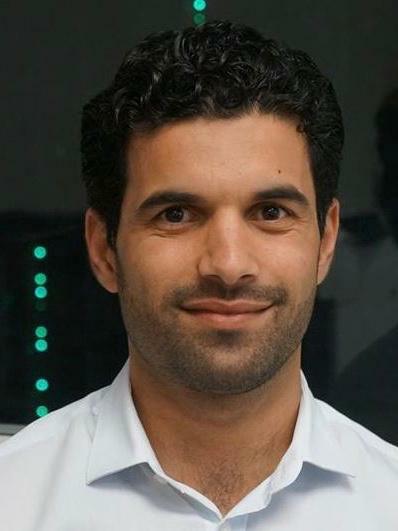 Bilal also has extensive experience in designing, implementing, and maintaining high-performance computational cluster using advanced techniques (such as Rocks cluster, Sun Grid Engine, Hadoop) as client-server based applications.